In Army Helicopter War you have to take down the ground enemies like tanks,battle ships,air force etc.So Launch the attack on the most dangerous terrorists now! Become a helicopter pilot and engage in combat missions against tanks across the deadly ruined world. 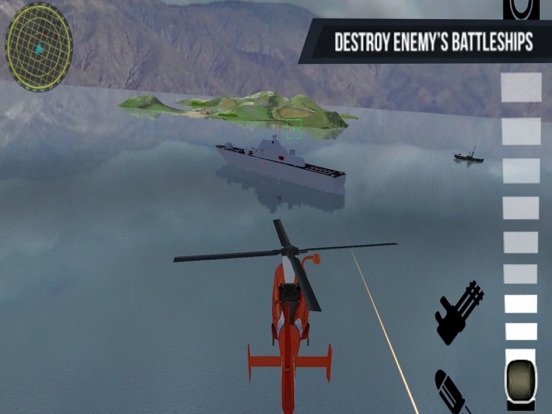 In this helicopter games, you are a covert special ops soldier ready to play your part in dangerous free helicopters. Military Helicopter FPS attacks and a silent missions. Your mission is to destroy all tanks,battleships and other. 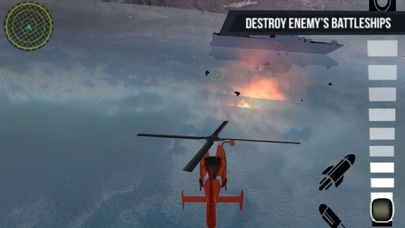 Destroy enemies' tanks by using different helicopters.